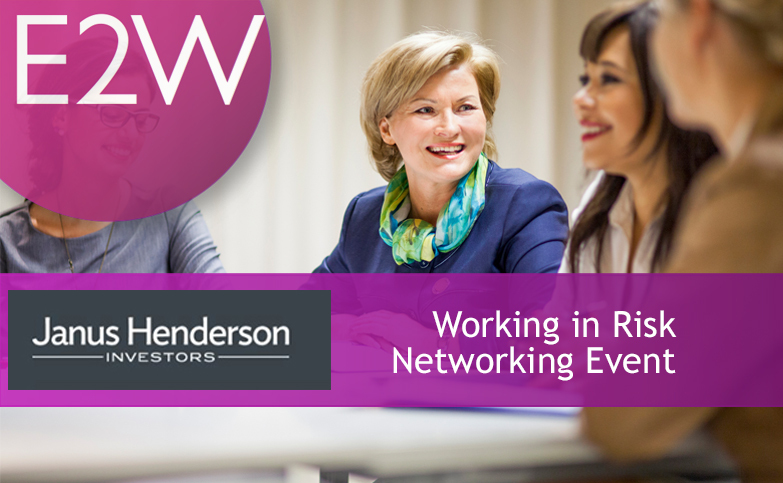 It’s great that E2W and Janus Henderson Investors are hosting this event on Tuesday 24th July, which is designed to help you raise your profile and visibility. We will start the event by sharing some stories and then structure some discussions. Raising your visibility is an important part of our working life, but one we tend to shy away from, neglect, or believe the quality of our work should speak for itself. We often dislike ‘self-promotion, however there are many ways we can successfully raise our visibility that ensures we can meet our career aspirations and personal goals. We will all share our ideas about the positive steps you can take away to achieve an enhanced profile. Come along to meet old and new friends, encourage colleagues to join you, and enjoy a lively discussion at an informal friendly E2W event.